“Fires of the Earth” written by the Rev. 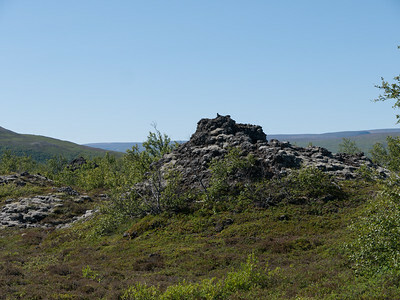 Jon Steingrimsson details an eyewitness account of the Laki eruptions in 1783/84. “Now the flood of lava spilled out of the canyon of the River Skafta and poured forth with frightening speed, crashing, roaring and thundering. 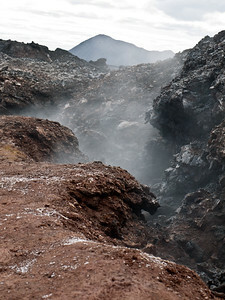 When the molten lava ran into wetlands or streams the explosions were as loud as if many cannon were fired at the same time” p 26 This was no small eruption, the fissures and eruptions continued blackening the sky for months, destroying a country, starving the inhabitants and spewing forth its poisonous gases. Whilst Rev. 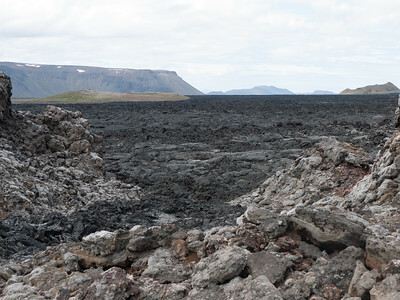 Steingrimsson could not know, this eruption affected the world’s climate, causing calamity across the globe. More recent explosions from the 2010 Eyjafjallajökull eruption also had a global impact when it shut down air traffic in Europe. The Bardarbunga eruption continues to dump sulfur dioxide into the atmosphere with unknown impact still to come. 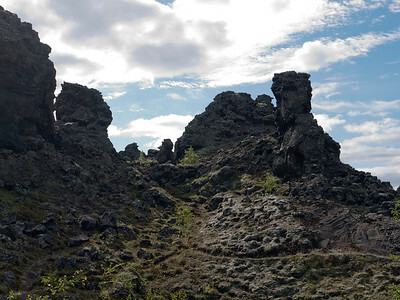 Fires of the earth is appropriate as Iceland sits on top of the Reykjanes Ridge – the spreading seafloor separating the American and European continents. 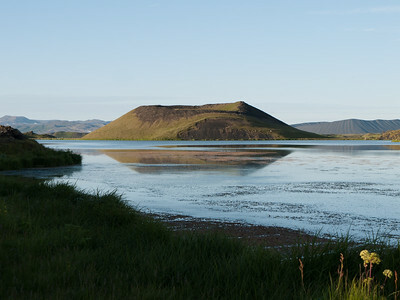 The resulting spreading, driven by upwelling magma issues forth flood basalts, and cinder cones of ash pocket the landscape. Walk among the fresh lava, a mixture rhyolite from the crust, hair like strands form pahoehoe next to fumarole vents, still smelling of the Sulphur gas. 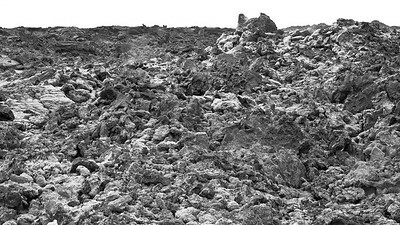 Stepping around splatter formed by bubbling lava you can see the unique hornito, a miniature volcanic structure of built up magma. 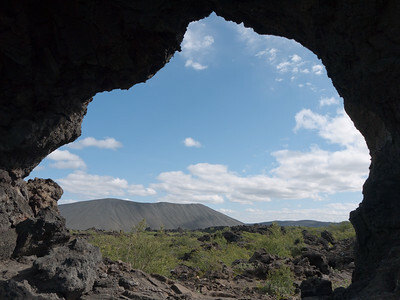 Lava tubes buried underneath the landscape are suddenly diverted upwards to create rootless volcanoes, volcanic in form but with no main vent or pipe leading to a magma chamber. 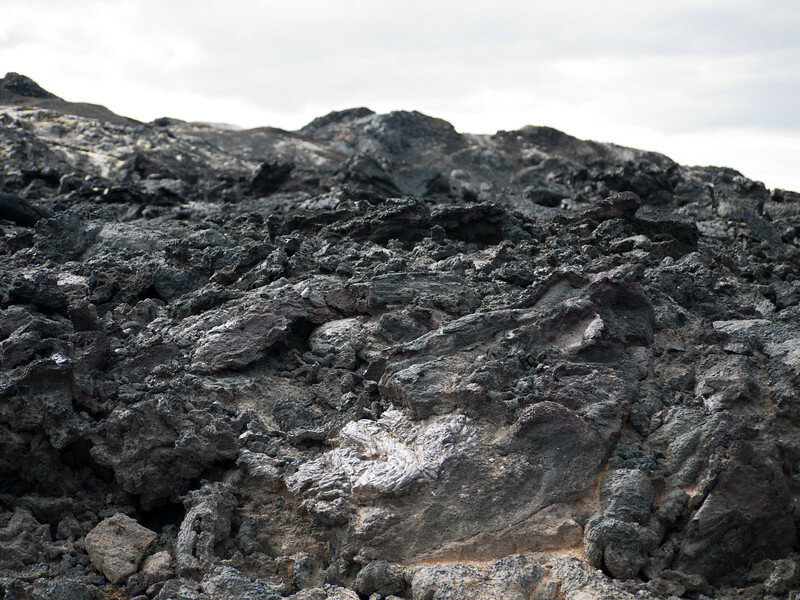 Athanasius Kircher (1602-1680) postulated that the volcanic mountains arose from a network of subterranean fire cells. 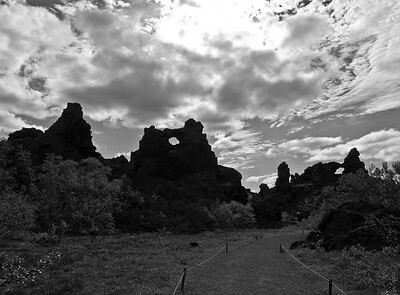 No longer an accepted theory, in Iceland, one could imagine this massive network spewing forth through cracks, seemingly interconnected. 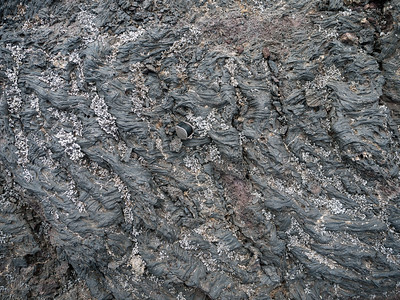 An interesting visual of an Igneous network. 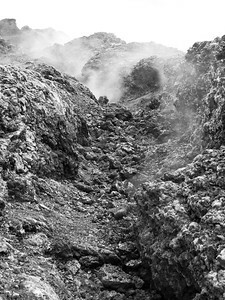 The volcanoes seem to be everywhere. 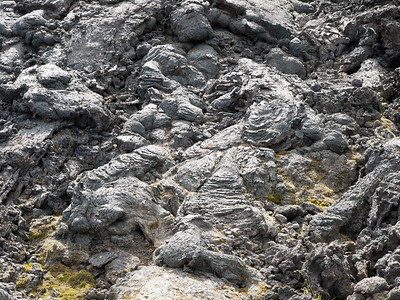 They erupt underneath from vents and fissures. 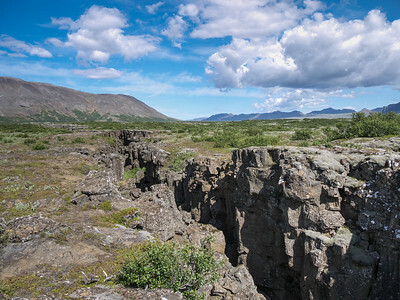 They erupt underneath glaciers causing a glaciovolcano to form (a specific steep sided structure) that cause meltwaters and massive lakes beneath the glacier which then burst forth as in the 1996 Vatnajökull jökulhlaup - an immense glacial flood that washed out bridges and the scoured the landscape. Fires of the earth – an appropriate title for a land that is constantly being forged from the molten magma in the middle of the Atlantic. 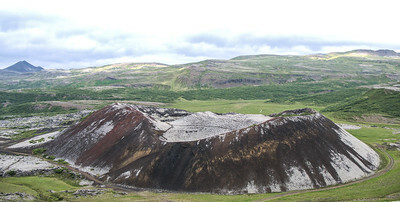 The Snæfellsjökull glacier lies on top of a volcano and it's the center of the park. 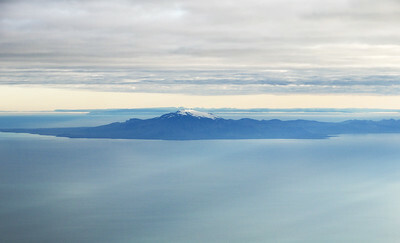 Its peak reaches 1446m (4745 ft) and in a clear day it can be seen from Reykjavik about 200 km away. 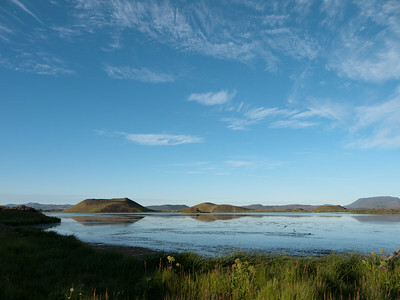 The mountain was first climbed in 1754 and like many other volcanoes in Iceland, it is still active. 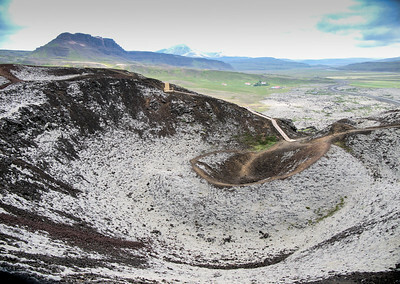 The latest eruption occurred 1900 years ago. The glacier cover the summit crater to the depth of 200m (650 ft). Due to global warming the glacier has shrunken and it continue to shrink. Some researches predict that the glacier would vanish in less than 50 years. The surrounding soils are colored due to mineralization. Ryolite Hills. 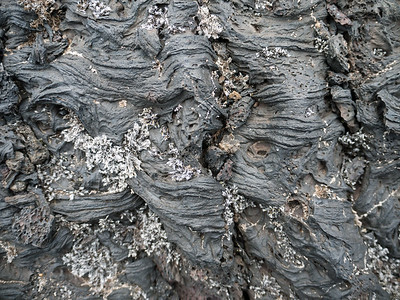 While typlically thought as Hawaiin - Iceland shares a basltic make up of mantle and oceanic volcanic chemical compostion - producing a more ropy flow. 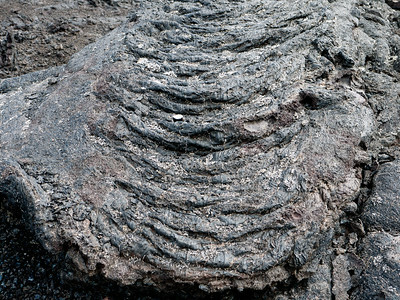 "A Hawaiin term for a type of basaltic lava flow typified by a smooth, billowy, or ropy surface" Glossary of Geology 5th Ed. While this is not the exact location - one can only imagine entering into the bowels of the earth. as Jules Verne had his character do. 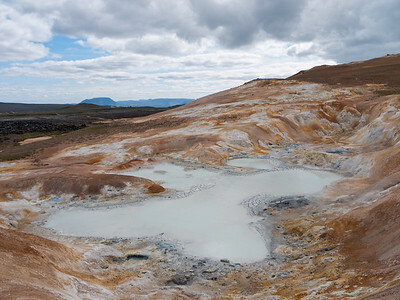 Note the mineral deposits on the left caused by geothermal activity. The right appears to be an encroachment of a seconda eruption. 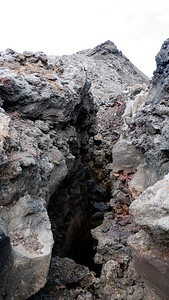 "A term applied to those basaltic lavas that occur as vast accumulations of horizontal or subhorizontal flows, which were erupted from fissures in rapid succession over large areas, resulting in the buildup of regional scale basaltic plateaus" Glossary of Geology 5th EDition THis flow is recent and these flows are often associated with rift systems - which Iceland sits on top of.